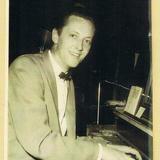 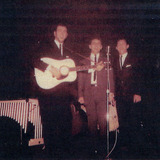 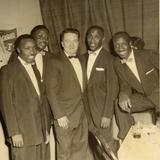 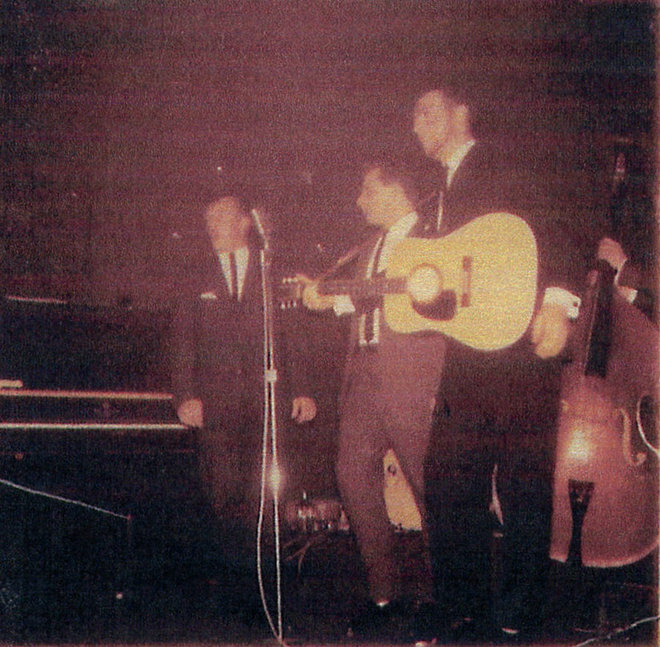 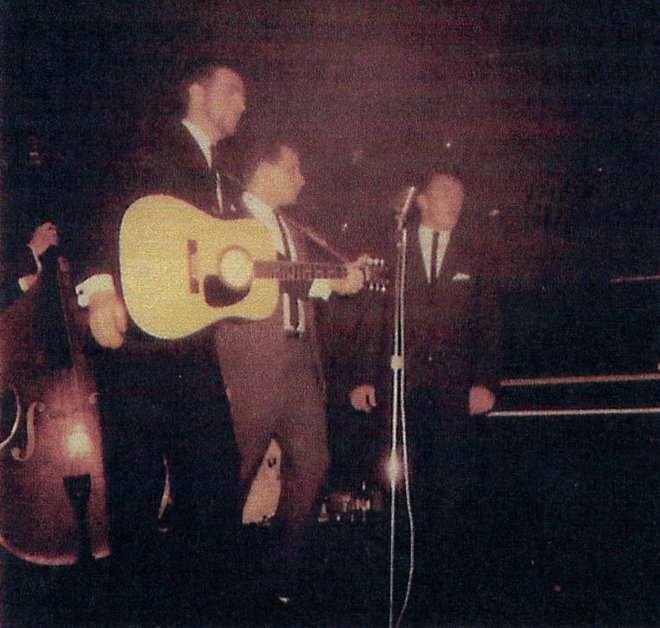 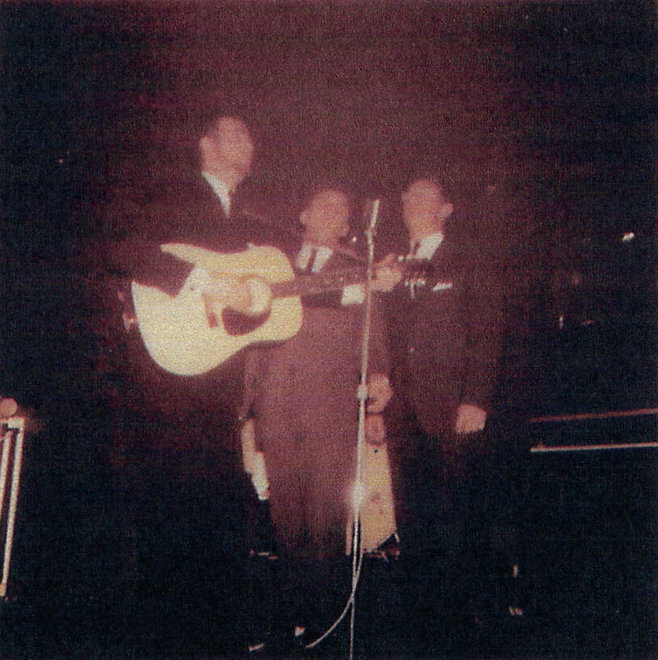 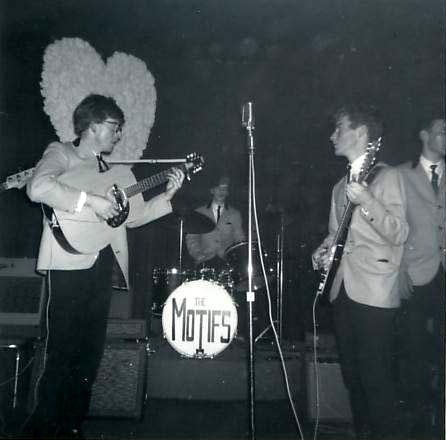 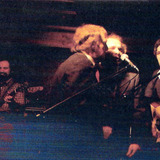 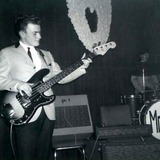 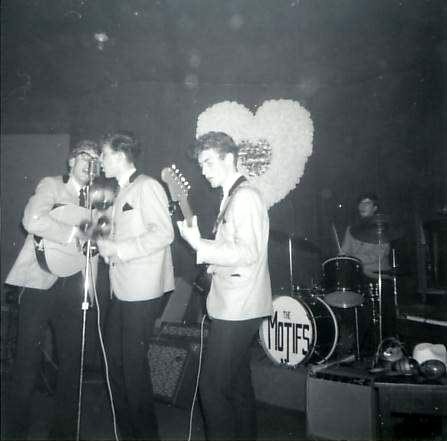 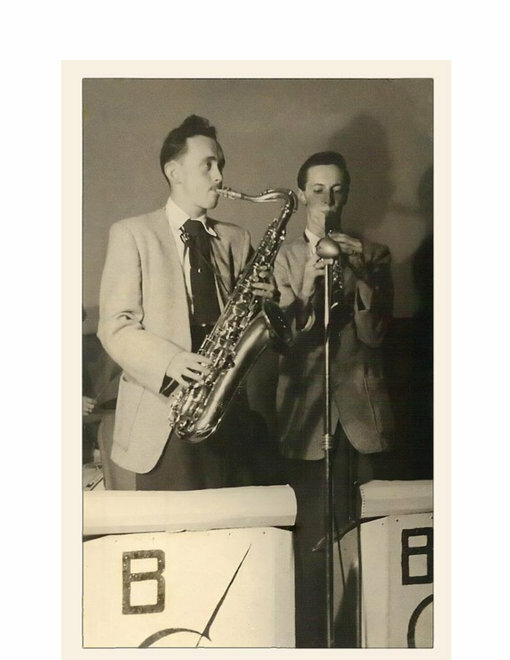 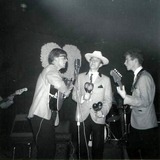 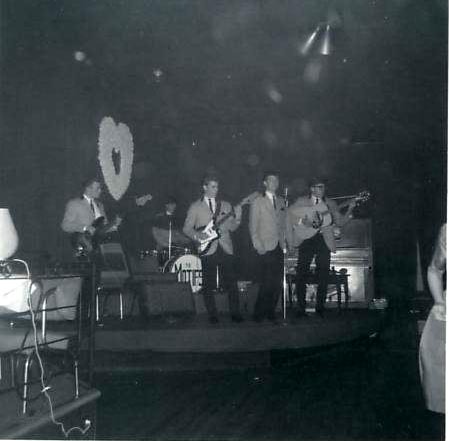 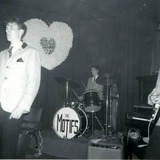 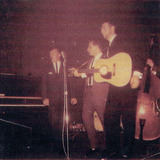 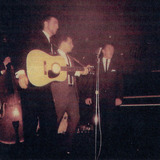 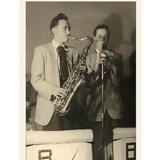 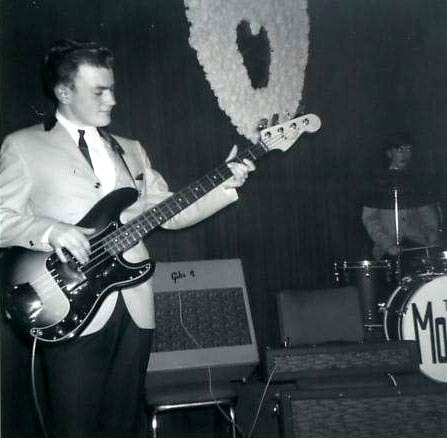 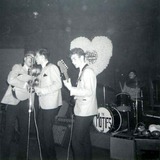 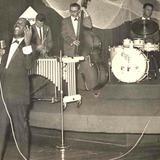 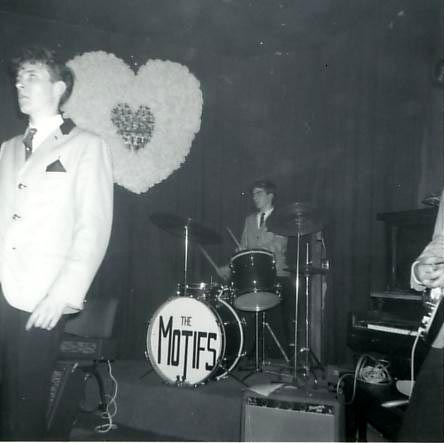 The picture is Bill Kenny from the Inkspots onstage. 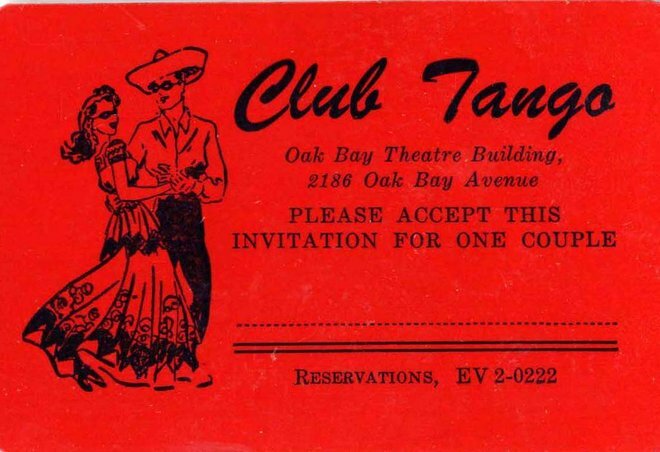 Imagine night life in Oak Bay, a cabaret with live music, dim lights, intimate tables and a wonderful hardwood dance floor. 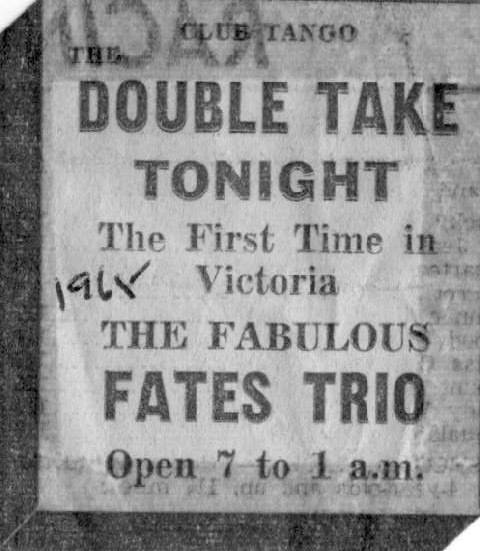 Famous acts all the way from Vancouver. 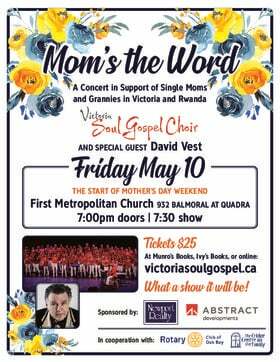 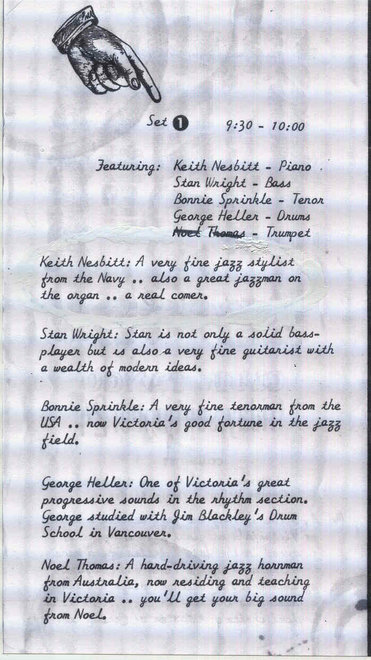 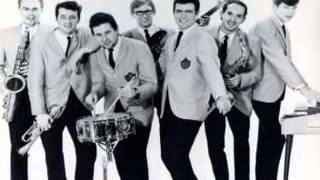 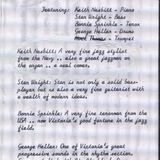 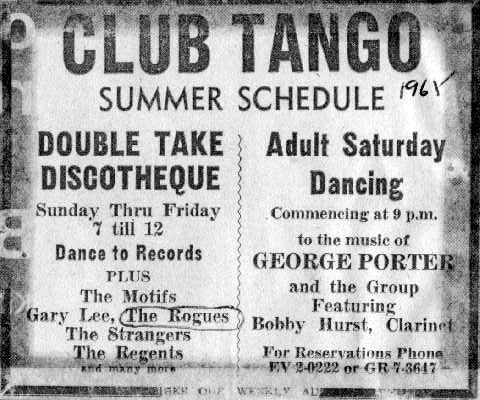 Names like Eleanor Collins, Reveen, and Rolf Harris along with local bands like the Continentals or Pharaohs playing regular gigs. 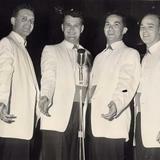 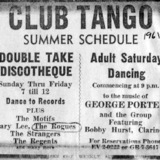 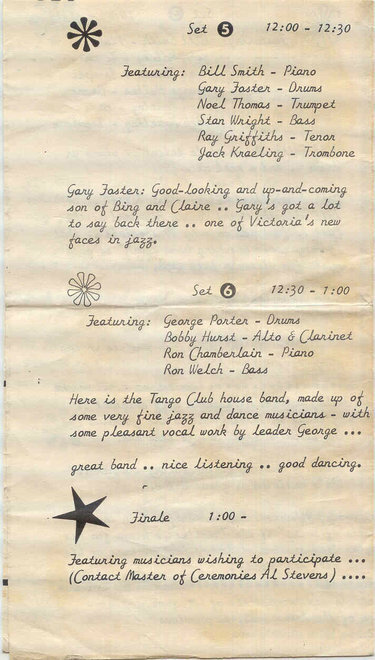 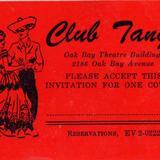 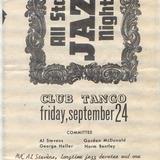 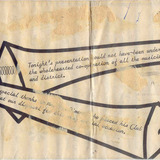 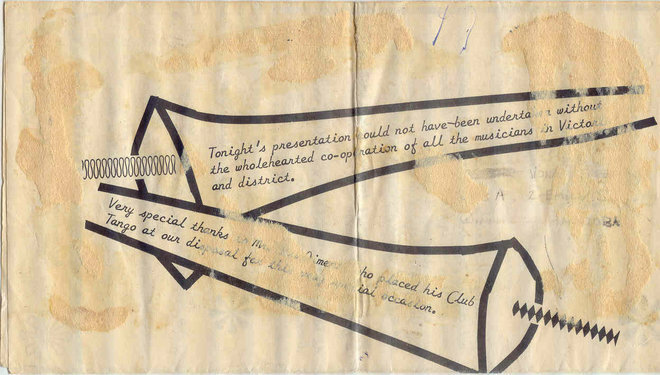 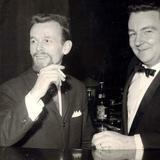 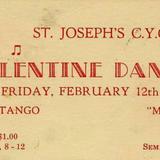 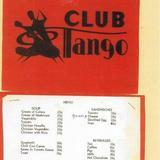 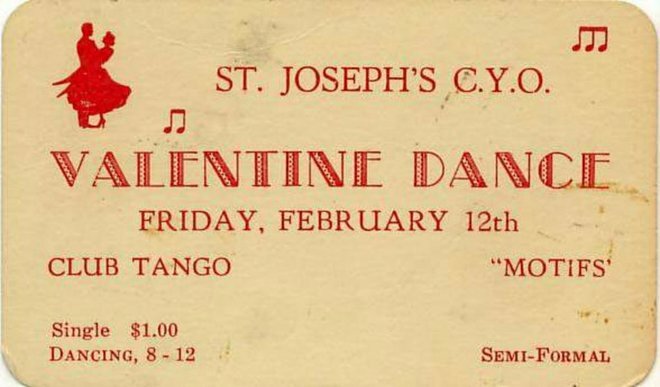 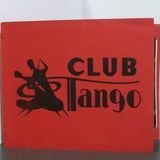 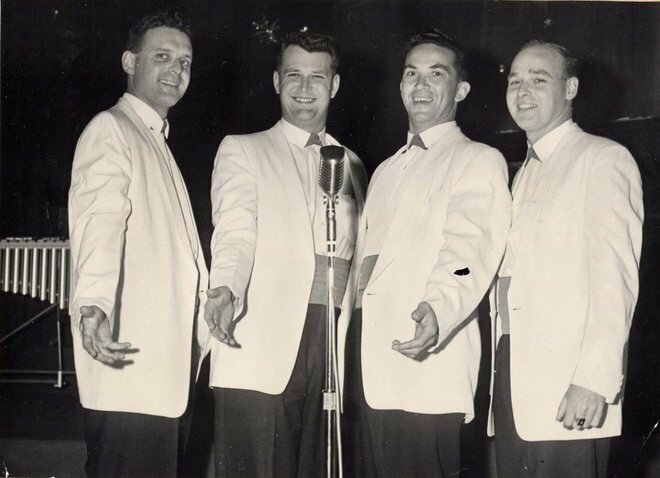 This was the Club Tango, a part of life in the Oak Bay village from 1951-1966. 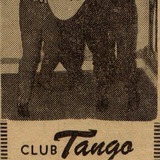 The Club Tango was the inspiration of 24 year old Ed Hicks, who bought the Goblin Coffee Shop from Caesar and Betty Fennimore in 1951. 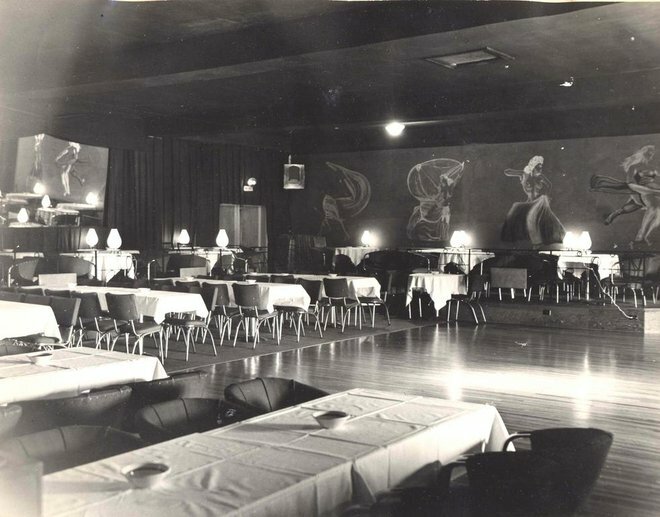 The Goblin, located in what is now Ivy's Book Store, was a popular Oak Bay high school hang out during the 1940s and early 1950s. 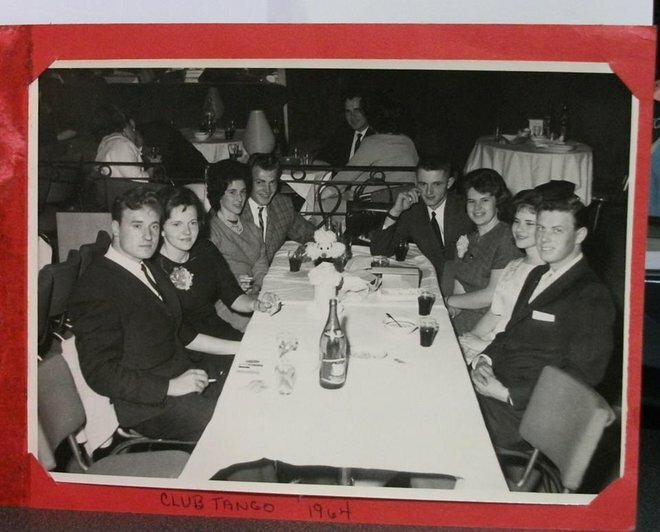 It was a true diner with counter service, twirly stools, jukeboxes and a menu that included milkshakes, Coke floats and coconut cream pie. 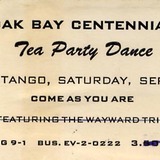 Above the Goblin and the Oak Bay Theatre was a large hall rented out for dances and parties like the Oak Bay girls drill team. 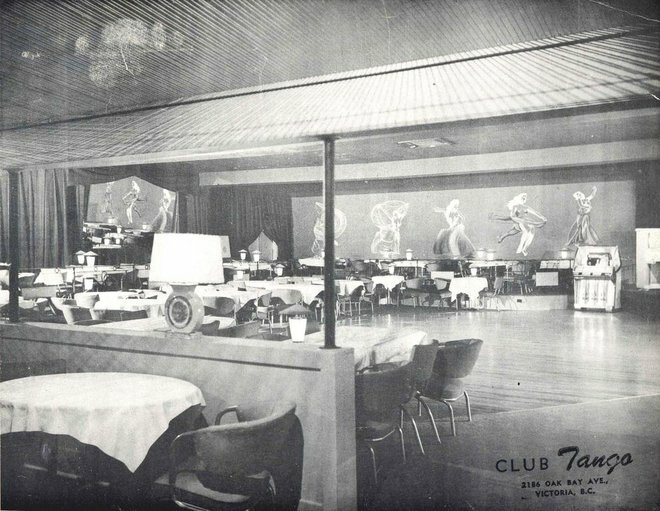 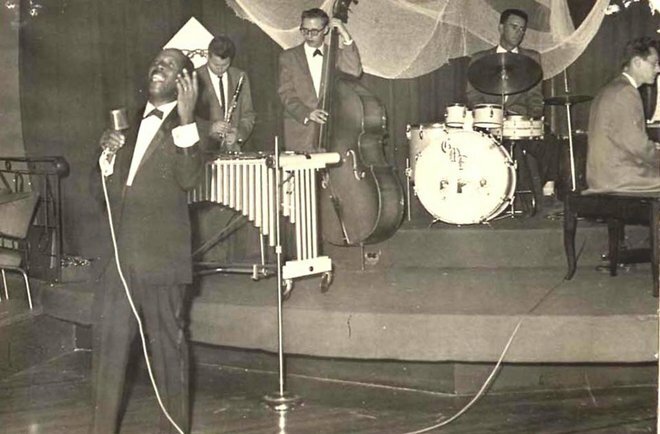 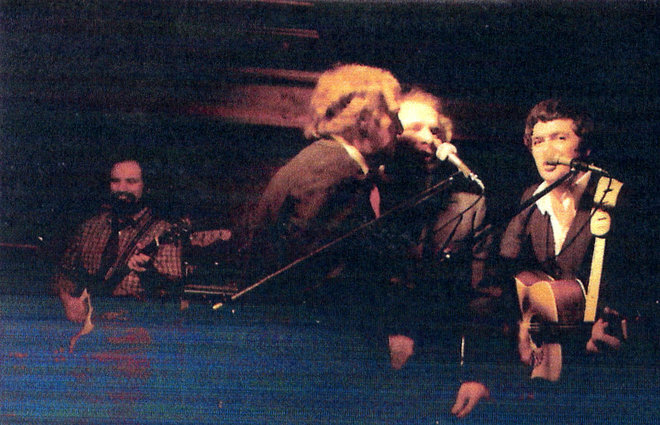 It was this hall that Ed Hicks transformed into Oak Bay's legendary cabaret, The Club Tango. 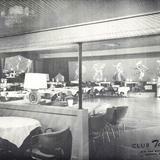 Hicks signed a 19 page lease with building owner C. Sommer Allen, stipulating a monthly rent of $67.50. 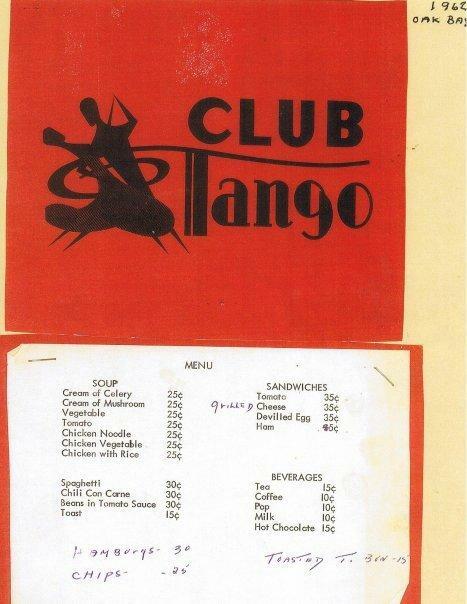 Open Monday to Friday, 6:00pm to 1:00am, the club catered to the community with a menu of hamburgers and chips, soft drinks and coffee. 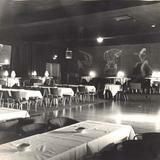 Ma Hicks, Ed's mother looked after the food and catered to more than 500 weddings over the years. 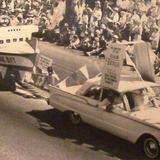 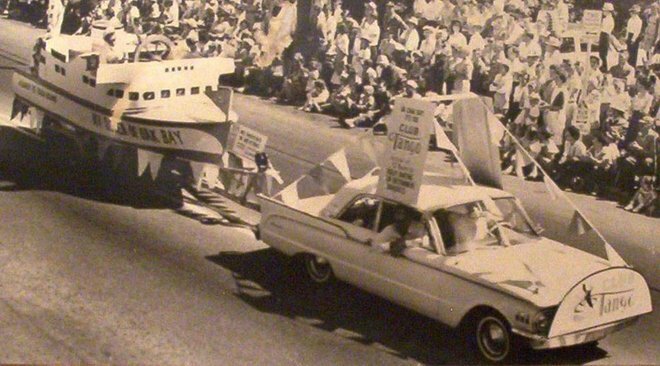 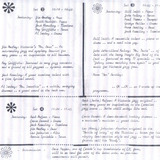 In 1961, the World's Fair in Seattle (1962) beckoned Ed to the big city. 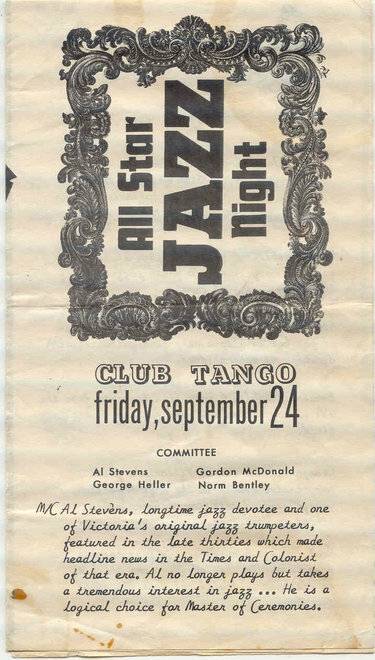 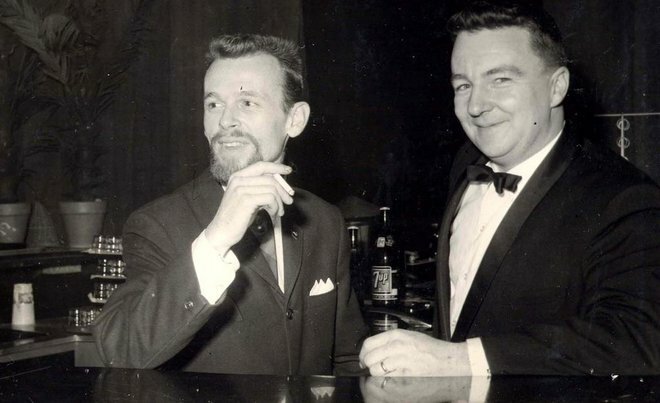 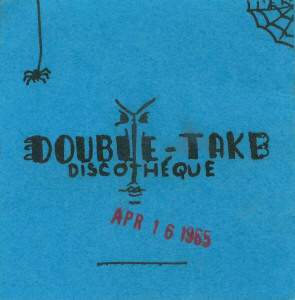 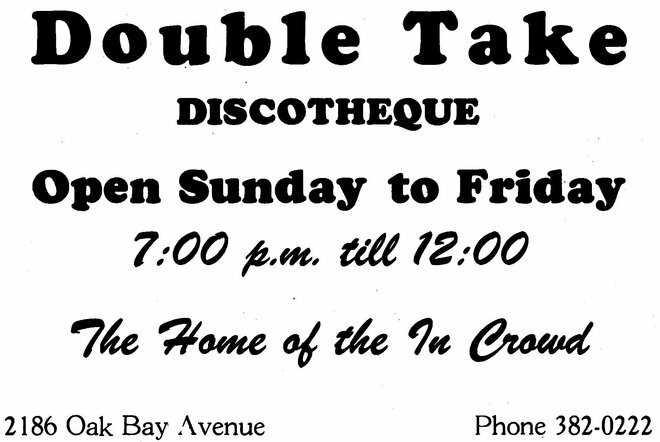 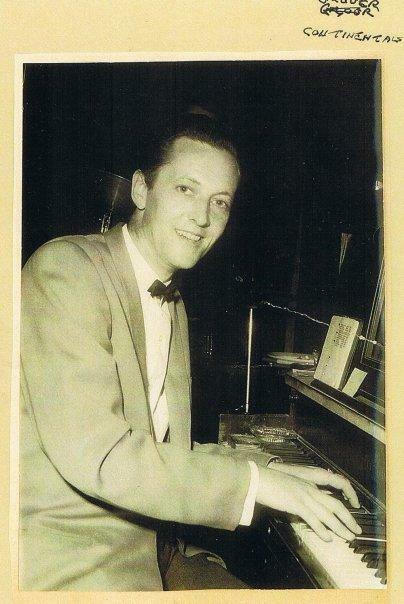 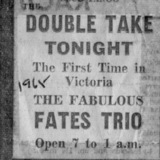 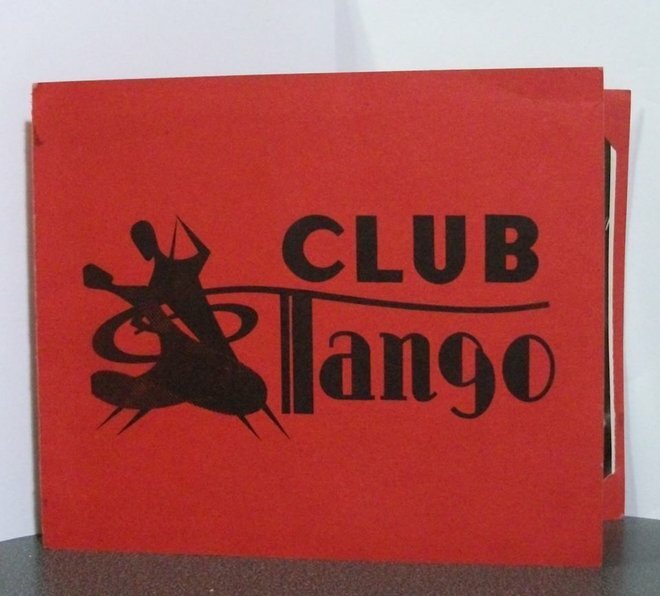 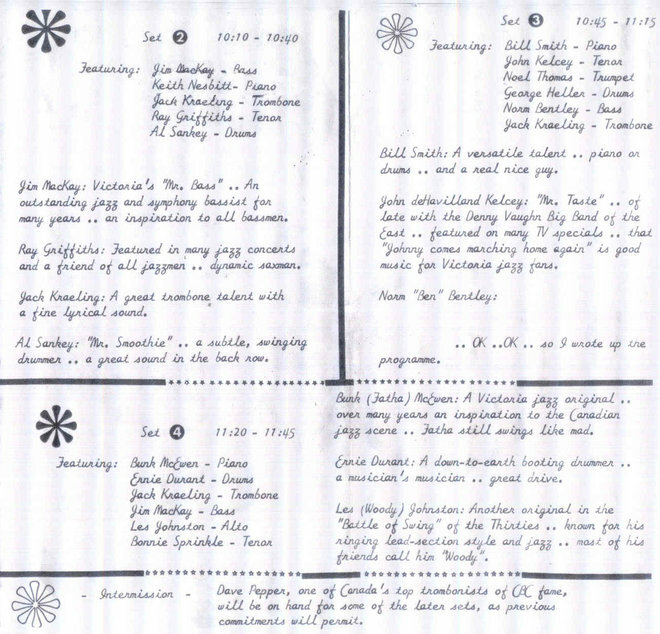 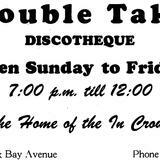 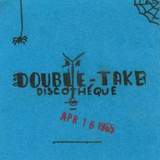 Oak Bay resident Ian Diment became the new Tango owner and ran the club on Oak Bay Avenue until 1966, when he relocated to the old Sirocco building on View St.
Diment likes to say that he “closed in '66” although the last night at the Tango started on New Years eve, December 31, 1965. 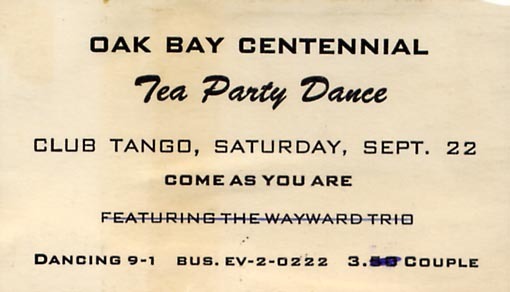 Dinner and breakfast were included in the ticket. 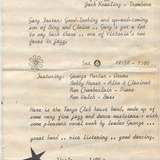 The band at the Victoria Yacht Club (The Pharaohs) drove over after their gig and played. 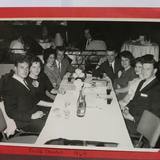 The invited guests were the “Who's Who” of Victoria's hospitality industry and they partied all night, oblivious to the snowstorm raging outside. 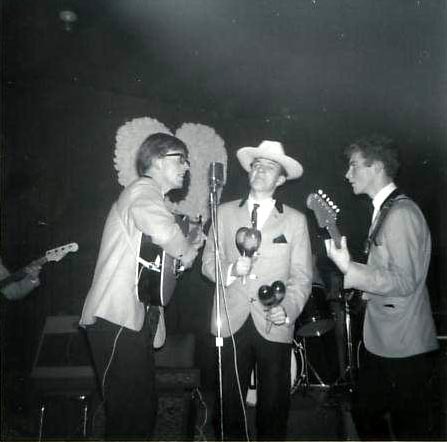 Diment claims that the Bowman brothers (Cherry Bank), nervous about driving in the snow but wanted to get their money's worth, left early with eggs and toast in their pockets.